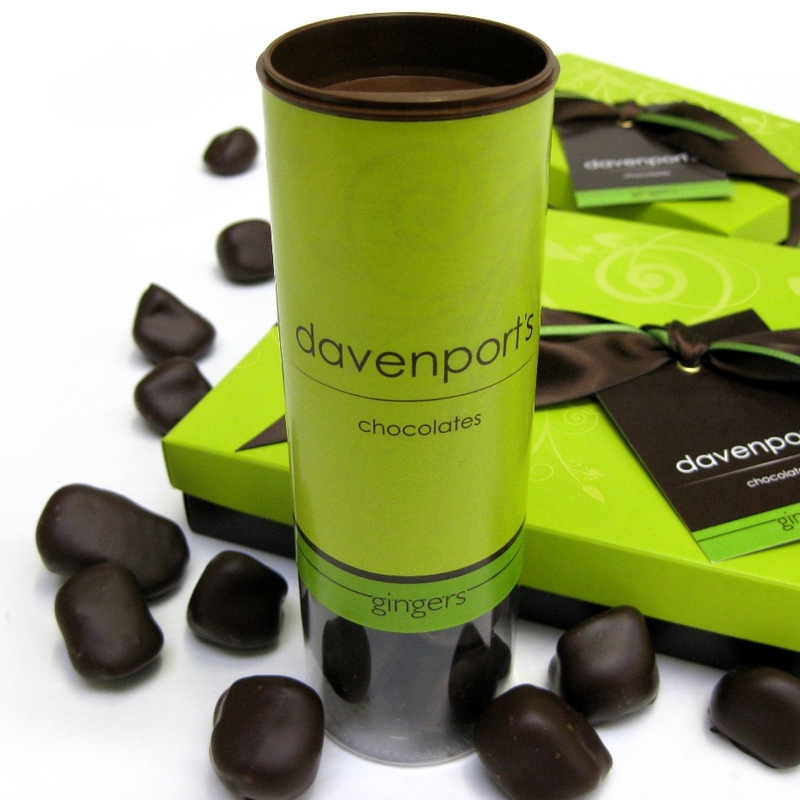 Succulent pieces of ginger, double coated in our house blend of rich, dark chocolate. 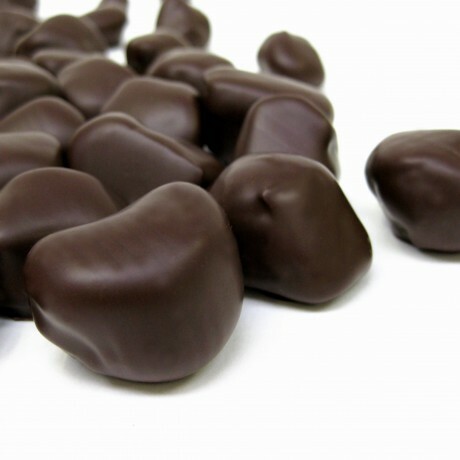 Ginger and dark chocolate are a great combination. Sometimes the best things in life are the simple things, done well. And our customers tell us that we get these just right! A lovely, thoughful gift for anyone who loves dark chocolate covered gingers. Great for nibbling at your desk or keeping close to hand, these tubes are re-seaable incase you don't eat them all in one go! 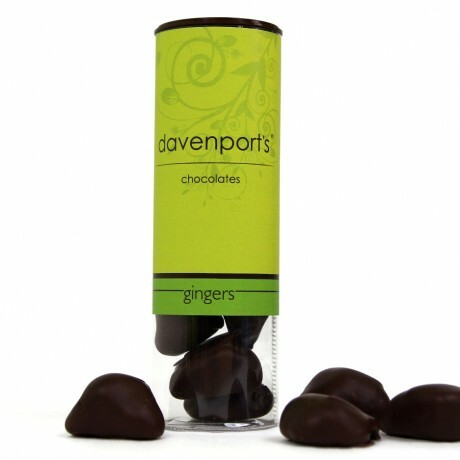 Davenport's Chocolates gingers are also available in a chocolate gift box of twelve or twenty four. Crystallised Ginger (Ginger, Sugar), Dark Chocolate (Cocoa Mass, Sugar, Cocoa Butter, Emulsifier: Soya Lecithin, Natural Vanilla Flavouring). Contains: Soya. May also contain: nuts, milk, peanut, wheat, egg. Per 100g: Energy 1806kJ/ 432kcal, Fat 18.4g (of which saturates 10.9g), Carbohydrate 62.5g (of which sugars 60.8g), Fibre 4.8g, Protein 2.6g, Salt 0.03g. Per 13g Serving: Energy 234.8kJ/ 56.1kcal, Fat 2.4g (of which saturates 1.4g), Carbohydrate 8.1g (of which sugars 7.9g), Fibre 0.6g, Protein 0.3g, Salt trace.